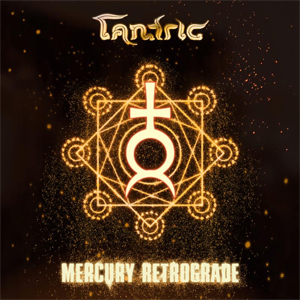 TANTRIC launches a PledgeMusic campaign for their upcoming new album, Mercury Retrograde, which is scheduled to be released on October 5, 2018, via Pavement Entertainment. "Letting Go", the first single and the band's instant gratification track, is now available with any of the pre-order packages. "It's the best record we've ever done. Make sure you're a part of it," says vocalist Hugo Ferreira. The band also extends a special thanks for all the love and support over the years. The pre-order packages include exclusive items any TANTRIC fan would enjoy, from signed CDs to a private acoustic show with TANTRIC hosted in your very own home. To find out more information and view the packages in detail, visit Tantric's PledgeMusic campaign: www.pledgemusic.com/projects/tantric-mercury-retrograde.